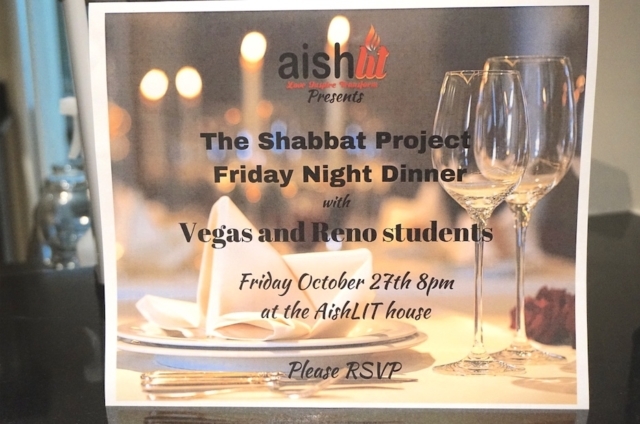 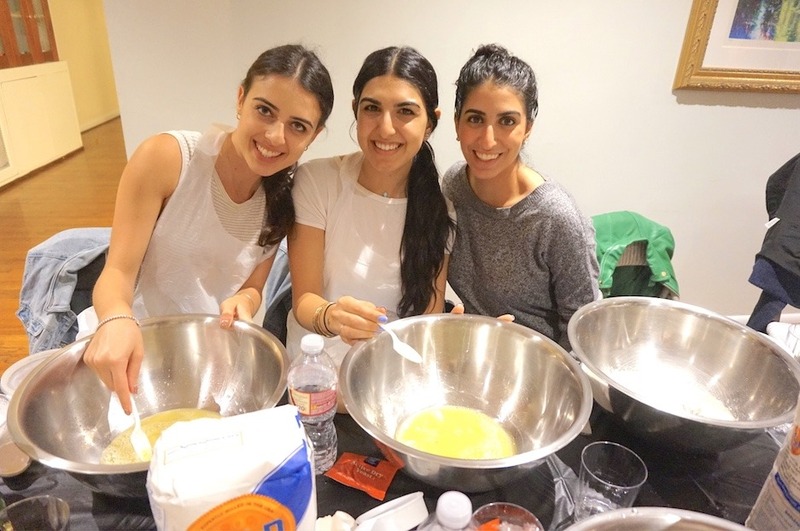 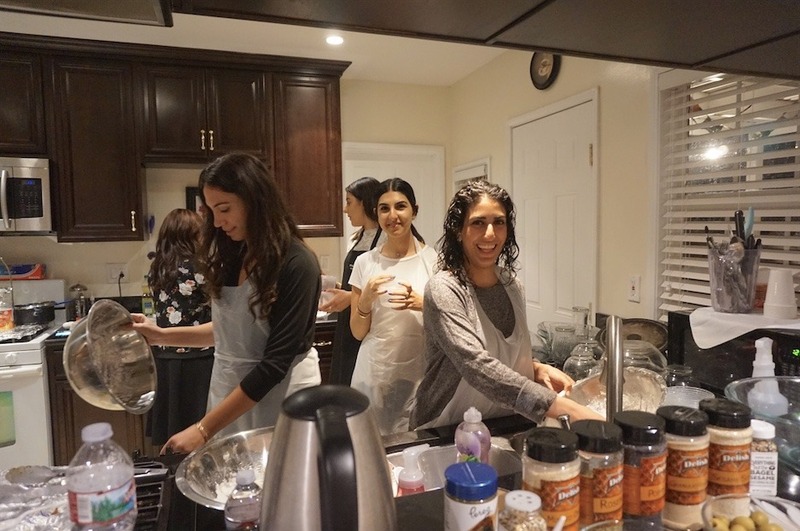 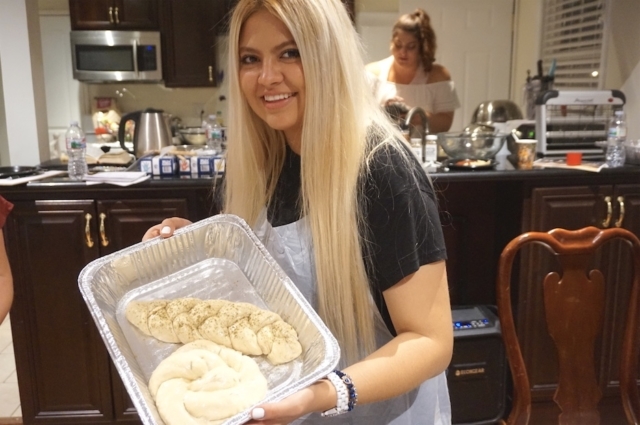 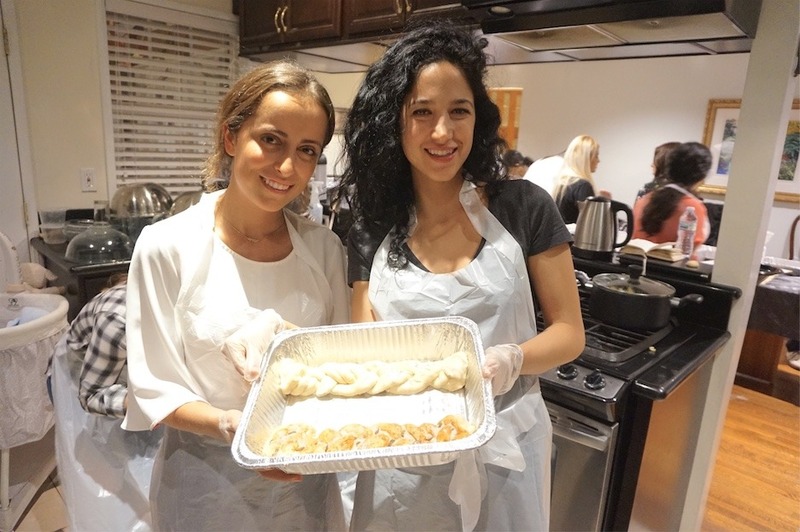 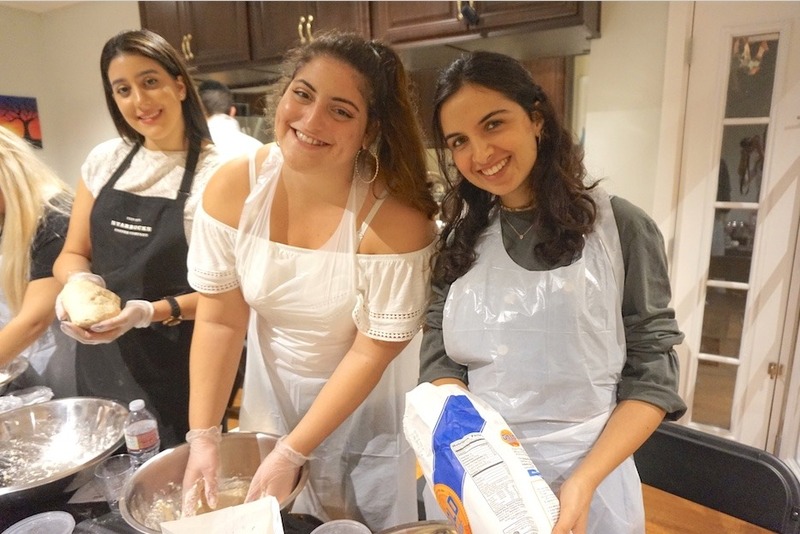 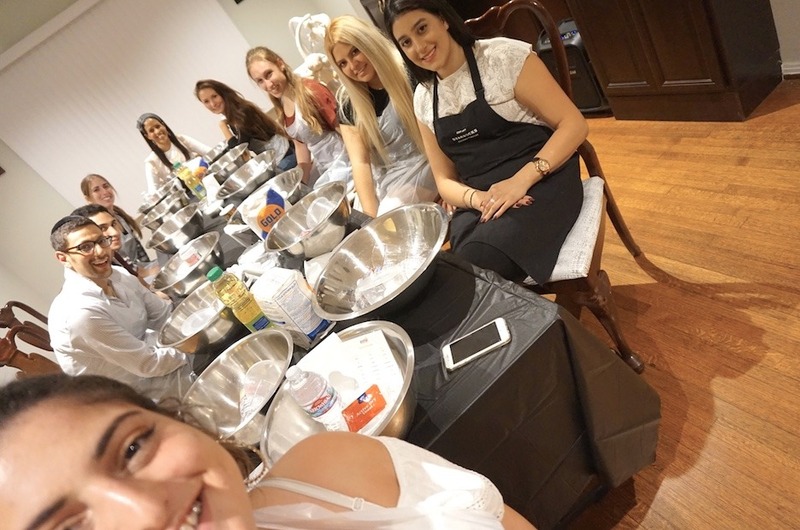 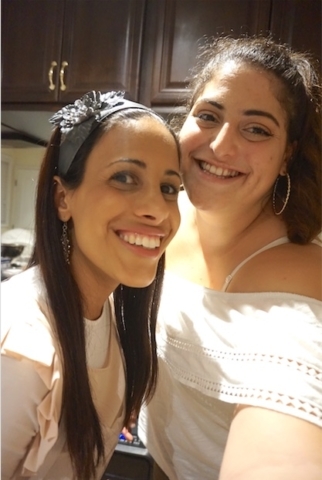 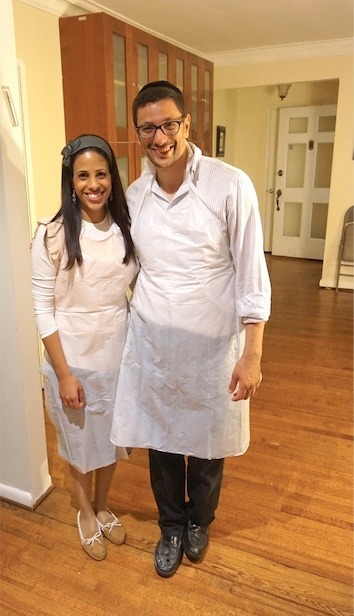 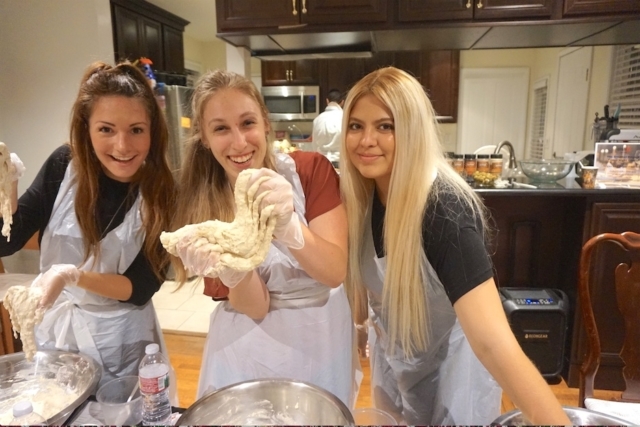 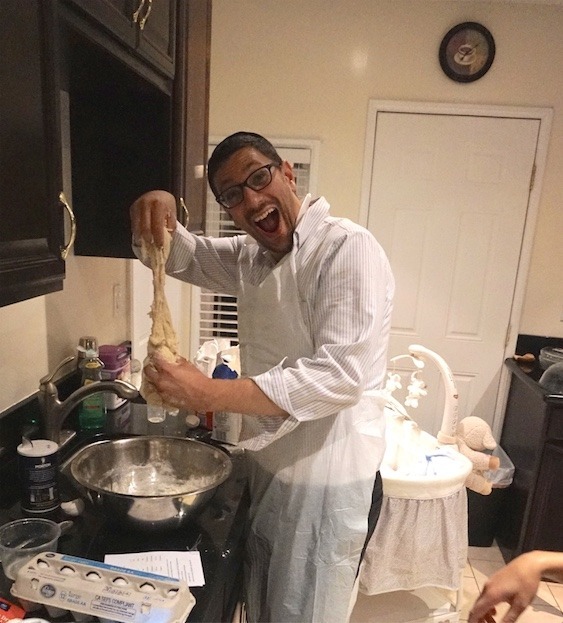 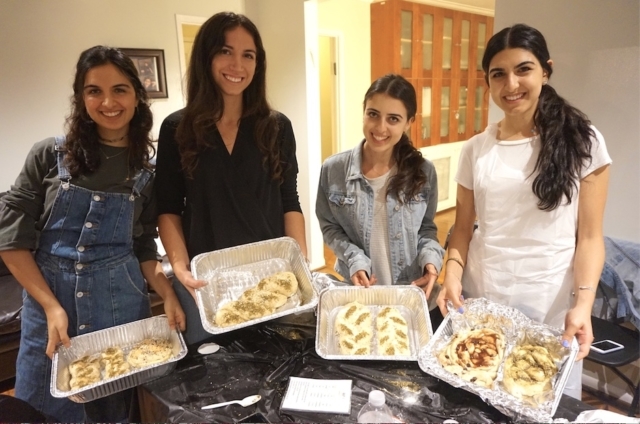 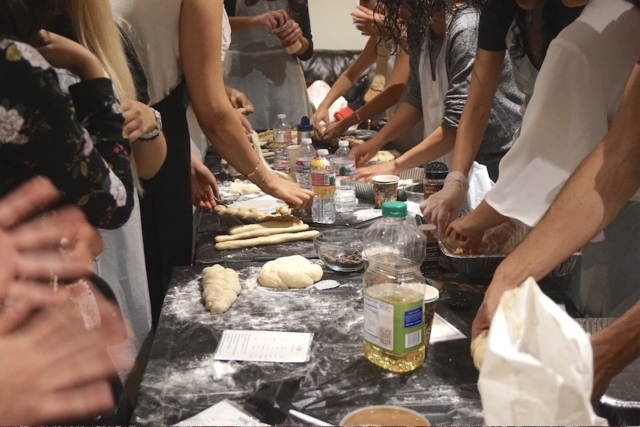 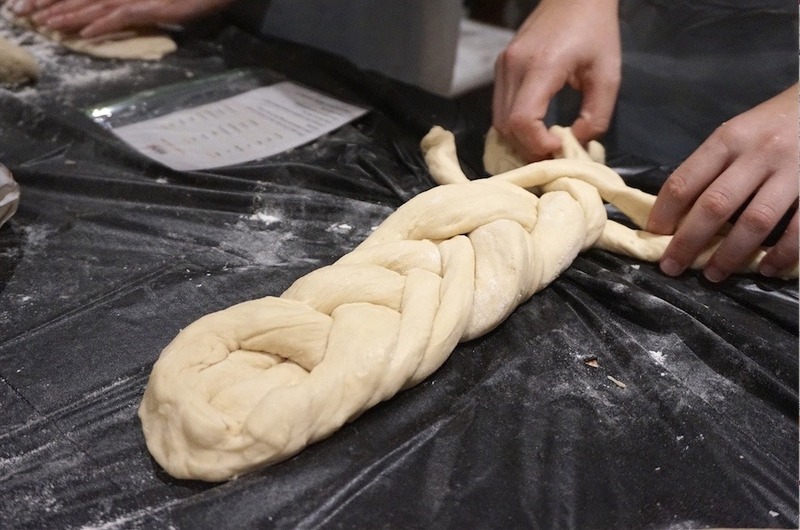 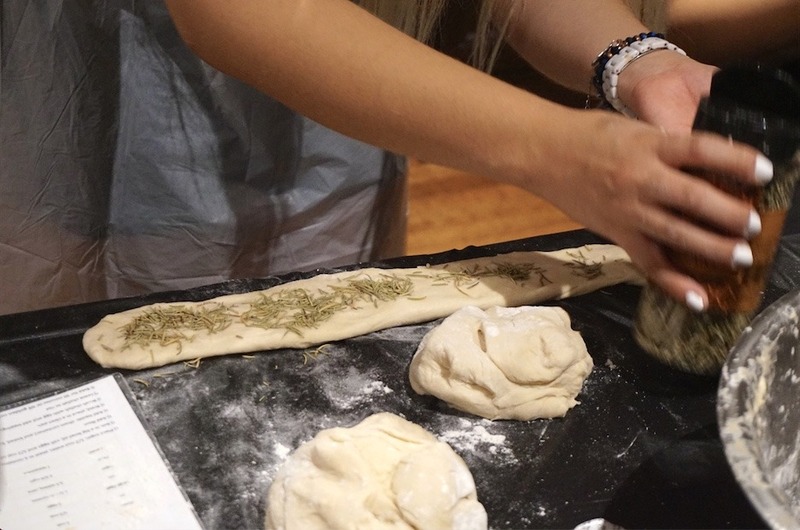 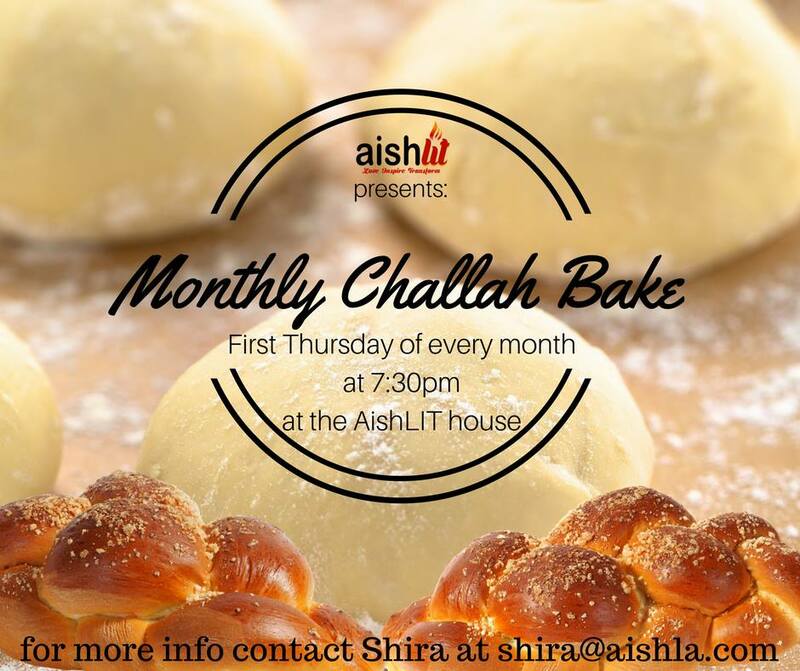 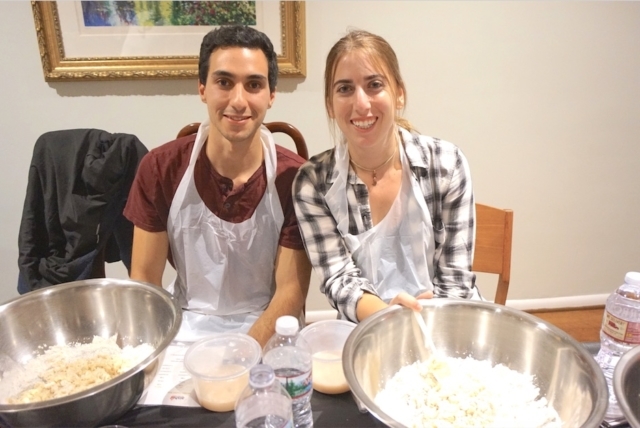 The first AishLIT Challah bake discussed the importance of Challah baking and the idea behind it. 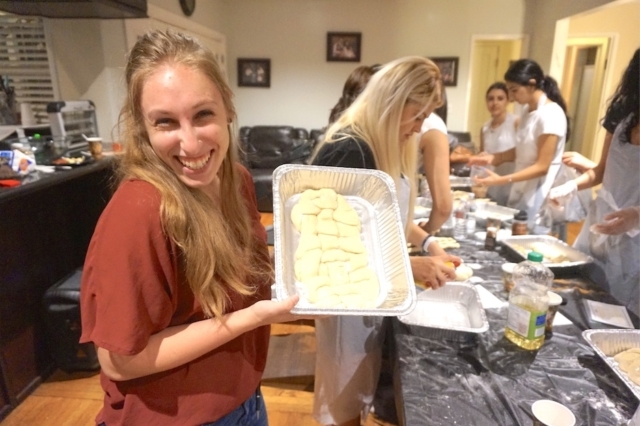 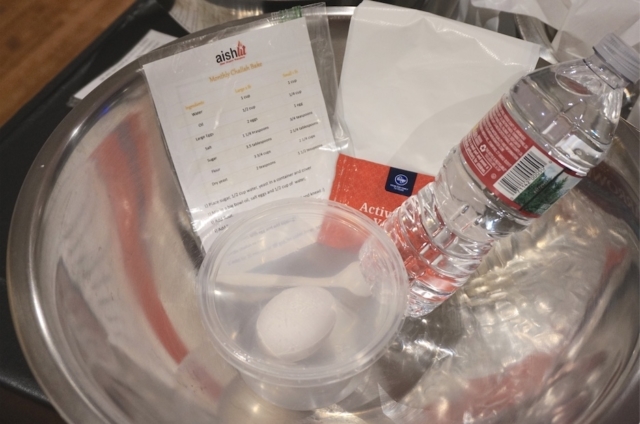 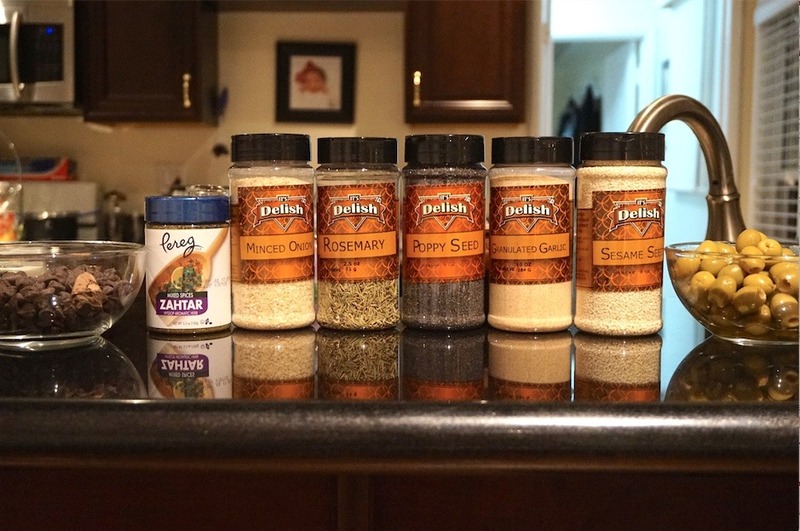 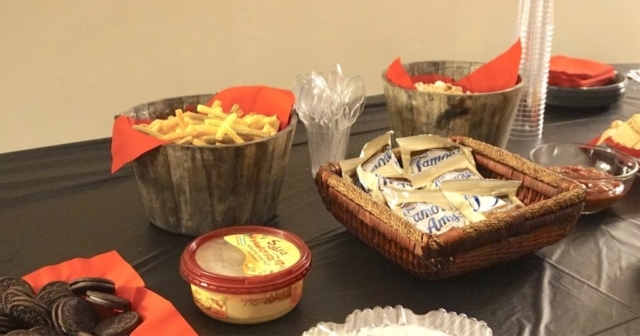 In simple words Rebbetzin Shira Melul explained why each ingredient is used and what it symbolizes. 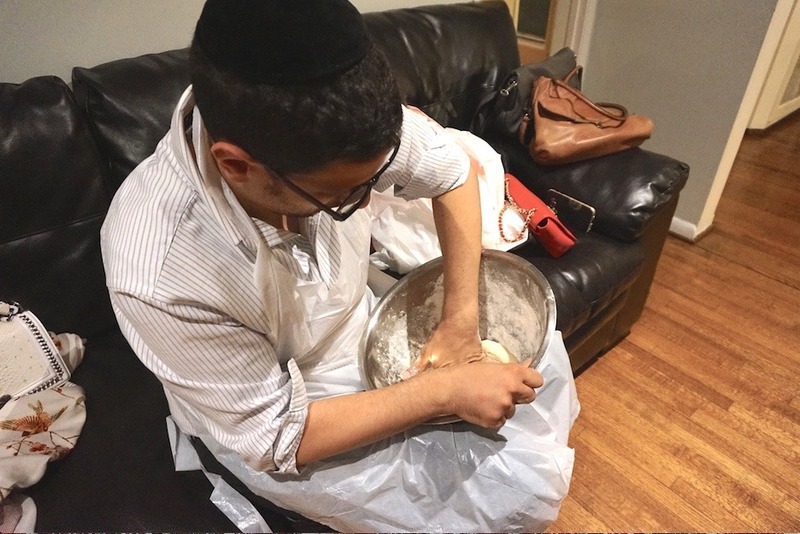 Beautifully summarizing a tradition that exists for thousands and thousands of years in many Jewish homes around the world. 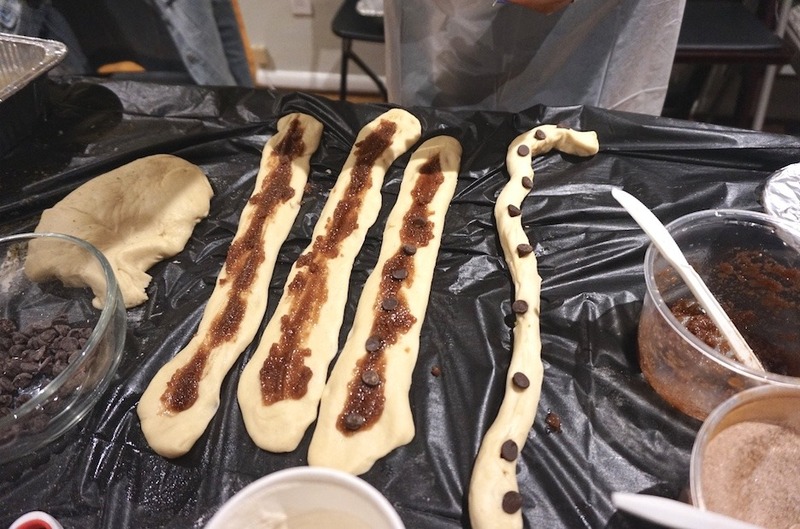 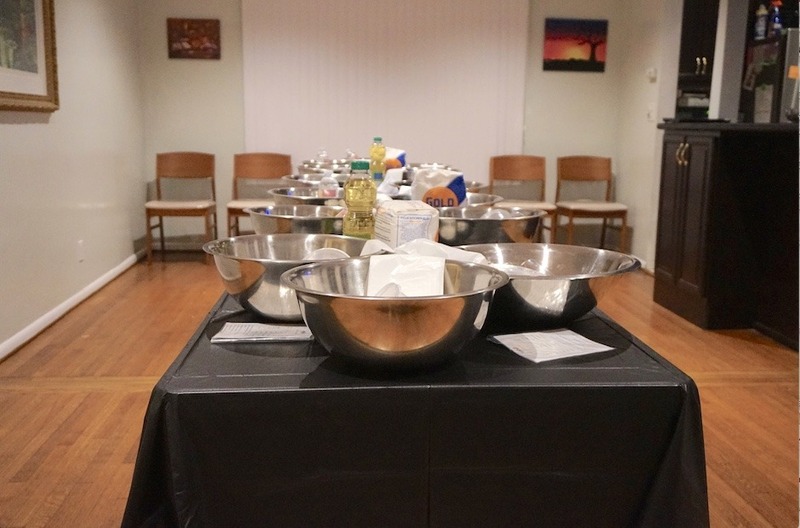 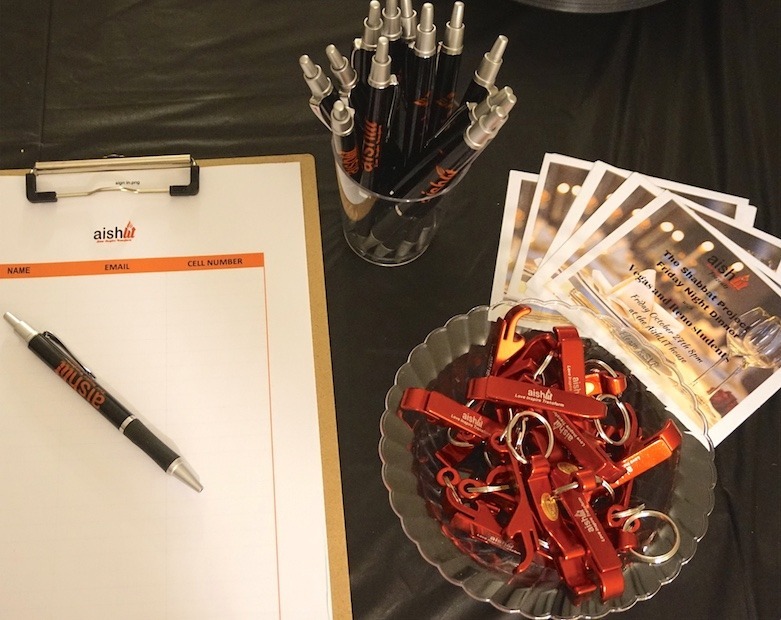 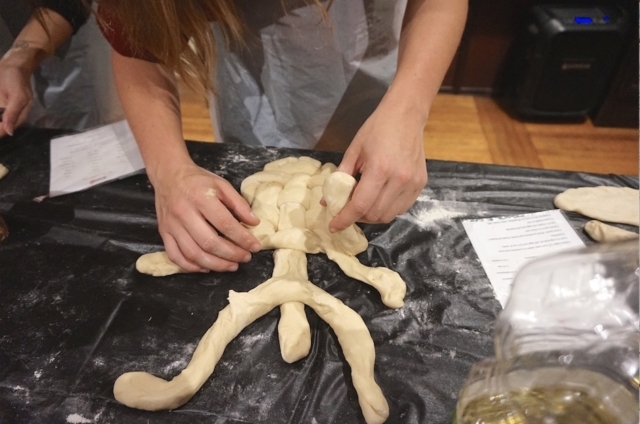 In this event participants got to make, decorate, and then take it home and enjoy their Challah on Shabbat.